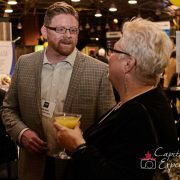 Looking for Ottawa networking events to attend, but don’t know where to start or what to look for? 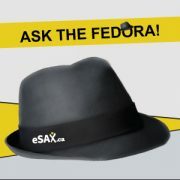 This infographic explains exactly what you will get from eSAX: The Entrepreneurial Social Advantage Experience! Events are held quarterly, to coincide with the Ontario Self Employment Benefit Program (OSEB) and encourages new entrepreneurs to get out, meet new people, and learn something new! 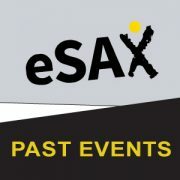 Each eSAX event has networking, speaker presentations, and inter-chamber cooperation. These events are set up to inspire new entrepreneurs to connect and to ask questions – you have a better chance of success with more people around you to support you! 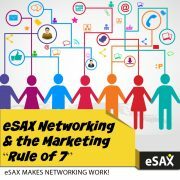 Please Share this Infographic with Ottawa Networkers!